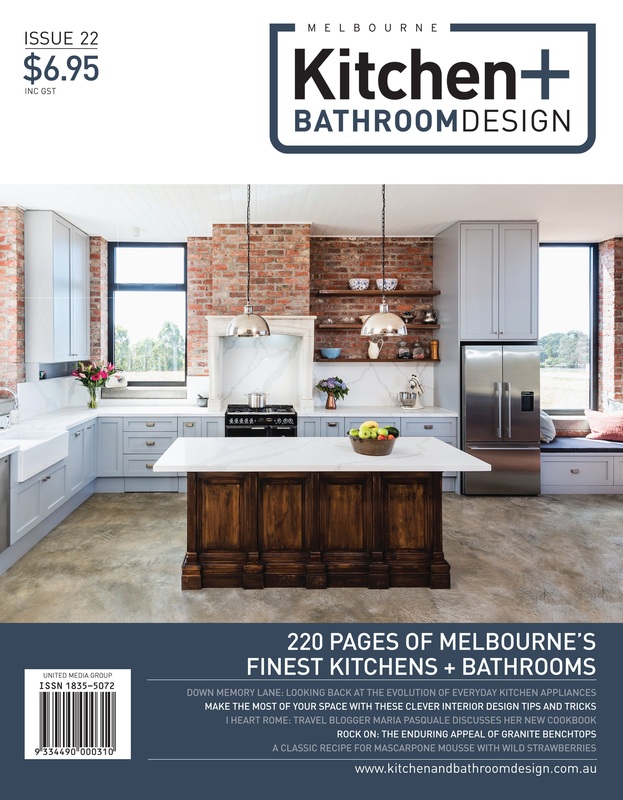 Kitchen + Bathroom Design showcases the most contemporary and up-to-date designs that appeal to the modern-day kitchen or bathroom renovator, as well as new home buyer. 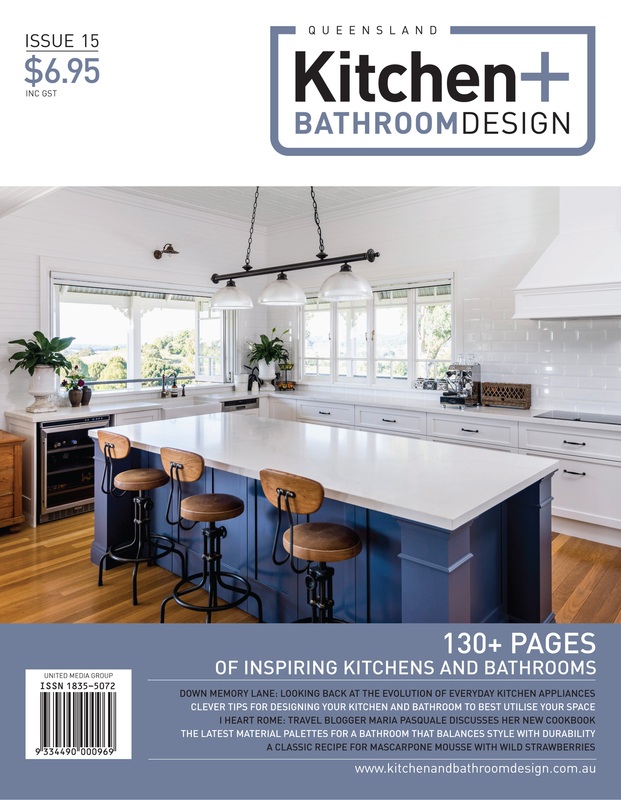 With unique design inspiration and exciting and innovative editorial features, Kitchen + Bathroom design is one of the leading publications in the industry. A dedicated editorial team ensures Kitchen + Bathroom Design offers relevant and tangible advice, ideas and inspiration to readers. 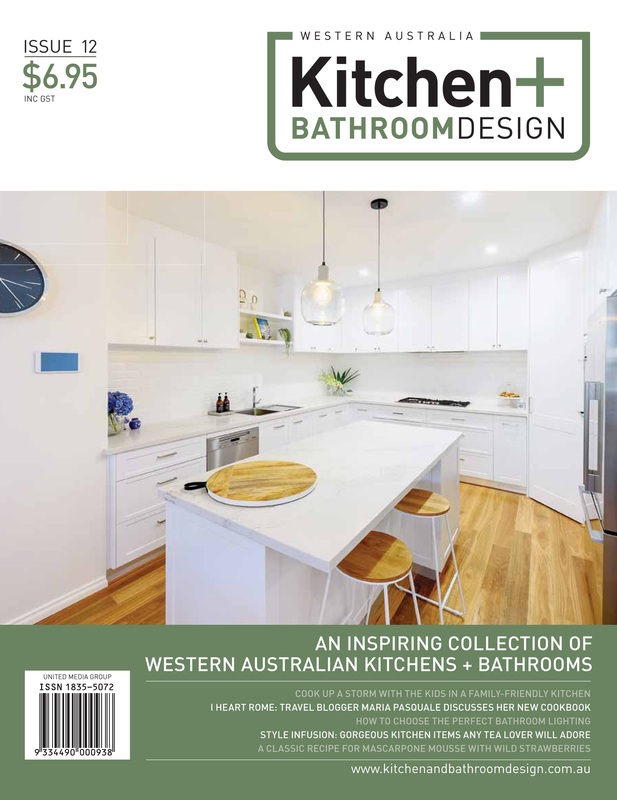 Kitchen + Bathroom Design is a bi-annual publication and is sold for the competitive price of $6.95. With such value for money, Kitchen + Bathroom Design proves to be the leading title within the industry.